Lately Ellie has really gotten into singing, probably to compliment her undeniably hot yet age inappropriate dance skills. Ellie being my first child, I am not yet well versed in cute little children's songs. Aside from Twinkle Twinkle, which she has sung over and over enough times in the past two weeks to make a person do something they might regret, I got nothing. Having few go-tos, I usually just sing songs I like but make up G-rated words. For instance: "Rolling down the street smoking windows, sipping on shin and shoes". She really doesn't know the difference. But last night after story time I was really racking my brain to remember something, ANYTHING, that I might have sang as a kid in my music class. 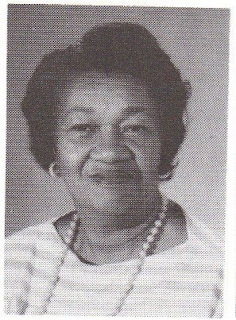 My music teacher's name was Mrs. Rayford, a wonderfully nice woman who could have given you a first-hand eyewitness account of what actually happened to the dinosaurs. What kind of fucked up children's music curriculum involves singing about sickly tick infested livestock who meet a horrible death then get picked apart by buzzards? And what the hell kind of lesson are they teaching kids about friendship? You don't let a friend's cow just die then get eaten by buzzards, man! No wonder I had blocked it out. But having nothing else I sang it to her anyway. 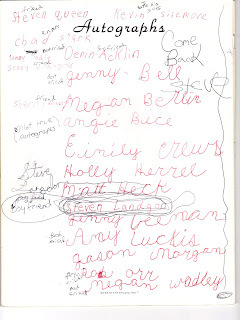 Notice how I had four best friends and three boyfriends? Just looking at my wistful "come back Steve" scrolled across the top of the page re-opened the wound he left. It ripped my heart out when my boyfriend in the #1 slot just up and moved away after the passionate year we spent together without so much as a promise to write. Also notice my little disclaimer "not true autographs" in the left margin? 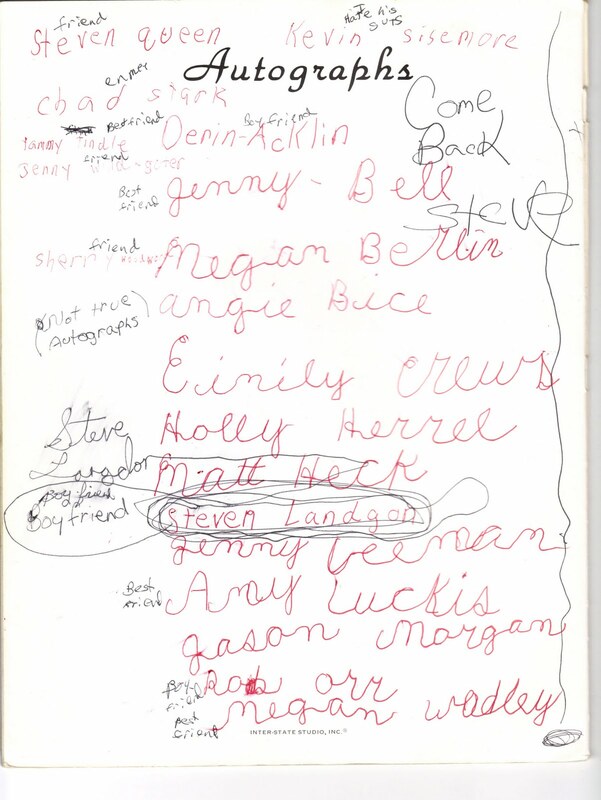 Probably because none of these people actually knew that I even existed so I was left with no other option to memorialize those I spent my first grade year with by being the only person to sign my own yearbook. Even at age six I was winning. I can't believe you remembered did you feed my cow-hahahahaha! That song sucked! love the video of little Ellie!! The song is really messed up. You are the best. I pretty much laugh out loud every time I read your blog. And if you know me (Beth can confirm), I am not the laugh out loud kinda girl! I can recall Mrs. Davis(Larimore Elementary) teaching us the Electric Slide--the new dance her daughter learned on her honeymoon while in jamaica in 1988ish. I also was so miffed that she refused to allow me and my homies to participate in the school talent show because we wanted to dance to Salt N Pepa's "Push It". We had a tight as dance but my dreams were crushed. Now when my daughter sings Cee Lo Greens F*ck You it takes me back to Mrs. Davis denying me of pure wholesome gangsta rap. Oh and we learned "hi, my name is joe, i work in a button factory...one day my boss came to me & said joe....are you busy I said: no...turn the button with your right hand...and on it went." i learned that joe's boss was a d!ck and he delegated all of his work onto joe. I remember that song now that you mention it! Wow! Nice memory!